National Express (NX) has graduate programmes in each of its business units: Spain, America and the UK. 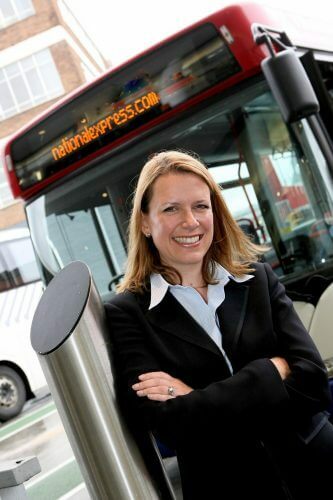 The UK scheme, called the ‘National Express Group Graduate Management Trainee Programme’, is headed by Madi Pilgrim, UK Human Resources Director. I first spoke to Madi at the end of 2017 when the National Express Network’s annual international graduate gathering was due to take place in Madrid. She told me the operator is unique in that it links all its worldwide graduates together. 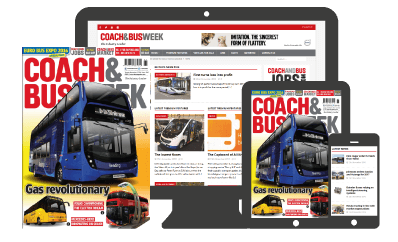 In the past NX’s graduate scheme covered the group as a whole which was then replaced with separate schemes in the bus business and coach business six years ago. 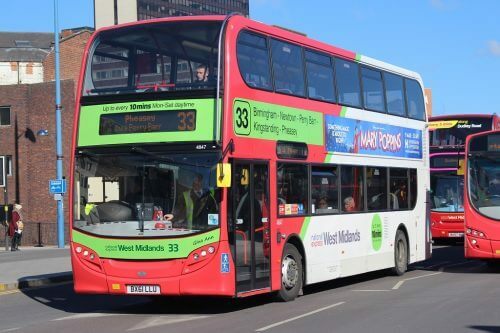 In September 2017 those two schemes were blended together into a new UK scheme which covers both bus and coach. “I personally went through a graduate scheme with Go-Ahead which was very good, but a lot of them can be very prescriptive,” Madi said. “When a graduate starts, they are typically presented with a two-year plan of what they will do with various departments. I think businesses need to be more flexible than that.